This week Mueller has issued grand jury subpoenas for testimony from public relations executives who worked on an international lobbying campaign with Manafort per NBC News. 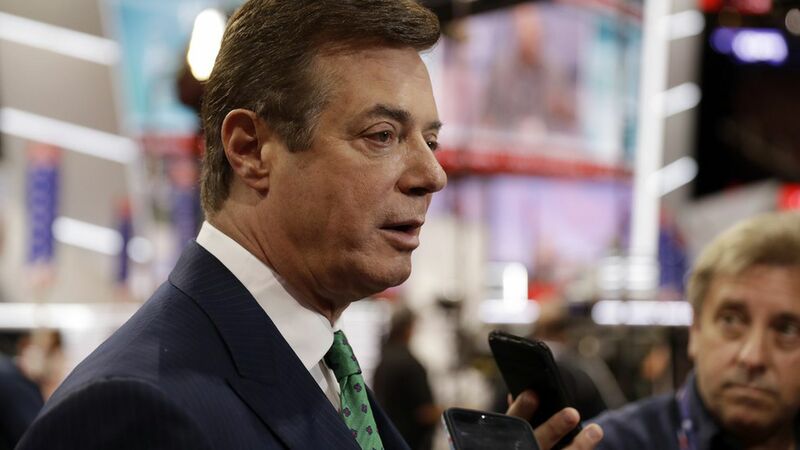 The work was for a pro-Russian Ukrainian political party.What it means: Manafort could be in serious legal trouble (recall the FBI raided Manafort's apartment last month).The firms: European Center for a Modern Ukraine, Podesta Group, Mercury LLC, and three others NBC did not confirm. Mueller is also looking into whether Flynn played a role in trying to obtain Hillary Clinton's emails from Russian hackers, the WSJ reports. A GOP operative told the WSJ earlier this year he was discussing the matter with Flynn, who at the time was serving as an advisor to then-candidate Trump.